Looking for a pre-owned Bentley in Bolton? At CC Cars Limited, we stock a wide collection of motors from this leading producer in top condition, which are all on our website. Renowned for refinement, Bentley models have become extremely desirable. From the stunning Flying Spur to the capable Bentayga Mulliner, Bentley injects quality into every car. 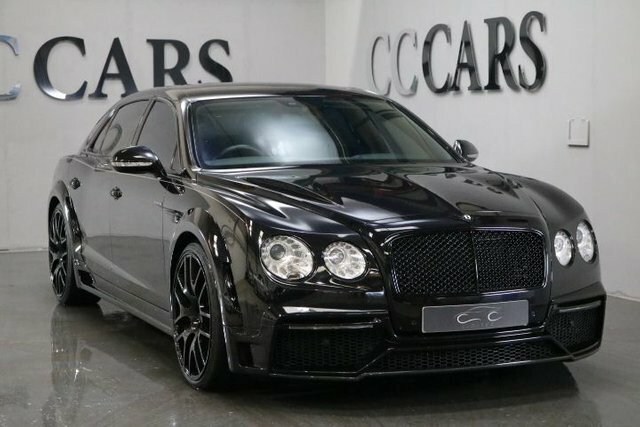 There is sure to be an ideal Bentley car for you, and there is nowhere better to get it than CC Cars Limited. Value and quality are our highest priorities. Get in touch via our website or visit CC Cars Limited in person for more details; we are located just a short drive from Bolton.